Decotrap Natur is a semi-covered low frequency absorber for controlled absorbing of low frequencies. 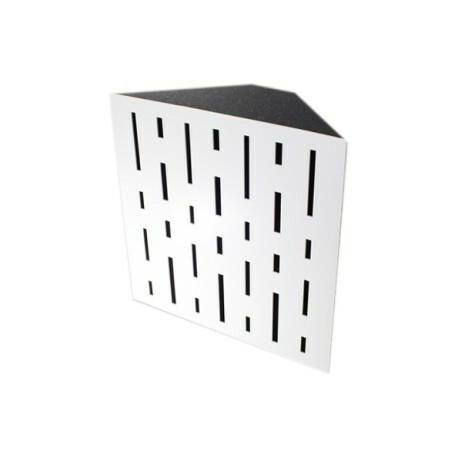 Made from our USAP DT (Unique Sonitus Acoustic Polyester) foam, a heavy and high density polyester foam covered with a perforated plywood plate. 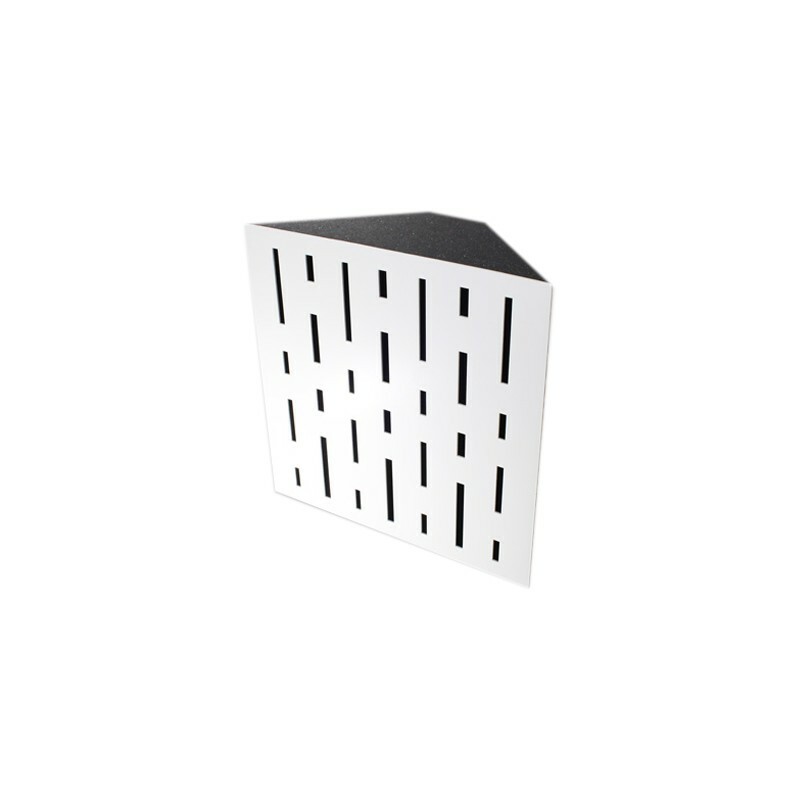 >*USAP DT - Unique Sonitus Acoustic Polyester Deco Trap - a special heavy and high density polyester foam.